Matthias Strobel is associated with music since he started playing the piano at the age of five years and was accepted with eight years at the boarding school of the Regensburger Domspatzen. 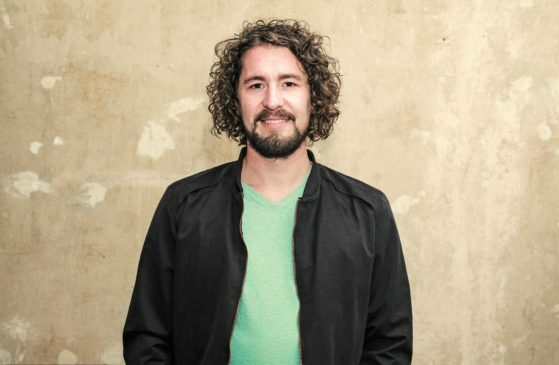 When he joined Nagual Sounds in 2011, and co-founded the startup a year later, he constantly explores new horizons of the world music and technology. Since May 2016, he works for Music Tech Fest, the first real active Innovation Ecosystem, that holds a big event each year on which experts from the field of future music-technologies from around the globe present new approaches and inventions and discuss the state of research in this field. Matthias Strobel has access to a network of more than 5,000 experts and high-level professionals who are actively working on innovations of the future. He is mainly responsible for marketing & PR at Music Tech Fest but also works on the new alignment of the future business model. Due to his extensive experience in the music technology industry, Matthias Strobel has decided in November 2016 to gather the little connected but very collaborative music-tech industry under one roof. This lead to MusicTech Germany now.